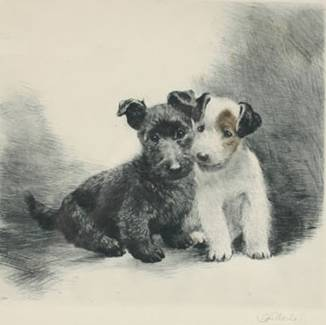 2 ) A dry-point aquatint etching of a Sealyham Terrier and a Skye Terrier by Kurt Meyer Eberhardt (German, 1895 - 1957). 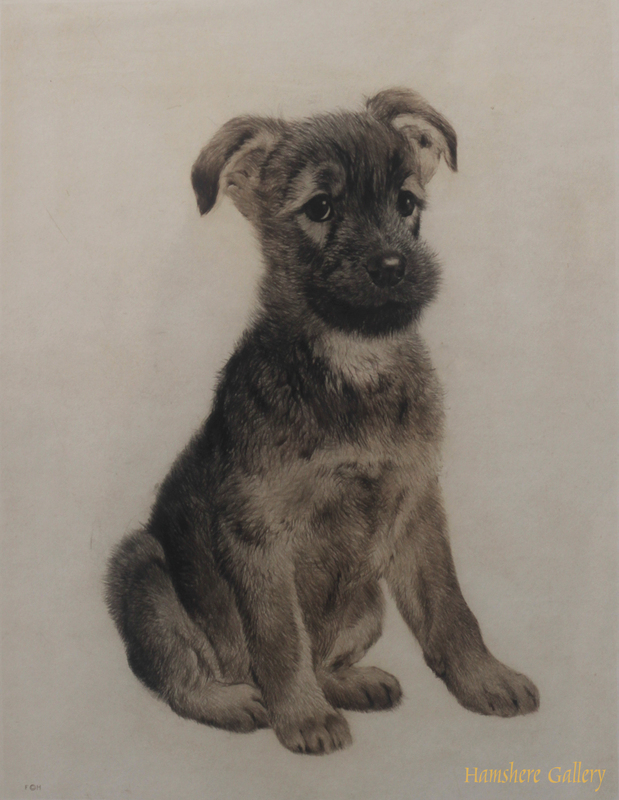 3 ) German Shepherd puppy aquatint dry-point etching by Kurt Meyer Eberhardt (German, 1895 - 1957). 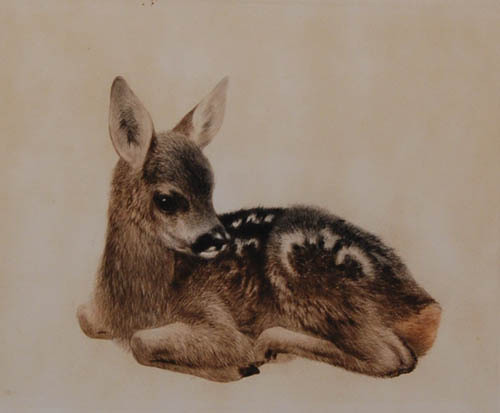 Aquatint dry-point etching of a seated German Shepherd puppy by Kurt Meyer Eberhardt (German, 1895 - 1957). 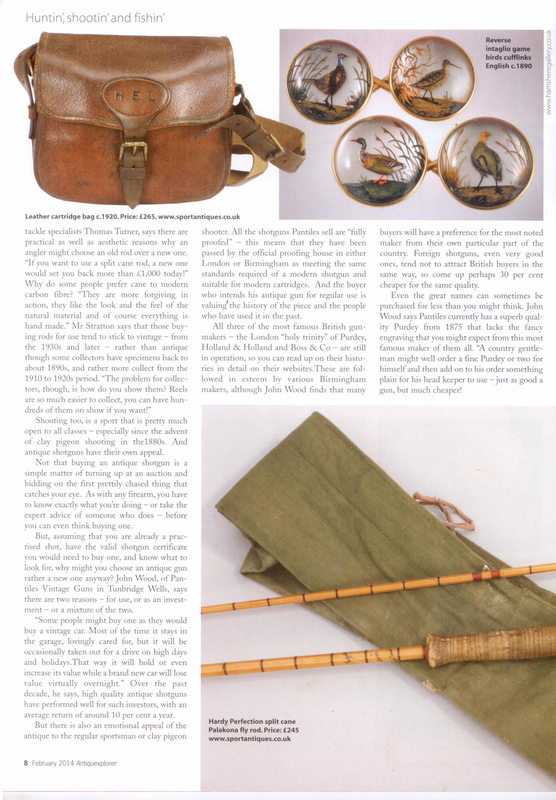 Bears the mark of the Hanfstaengl Fine Arts Publishing House, F�H, bottom left. 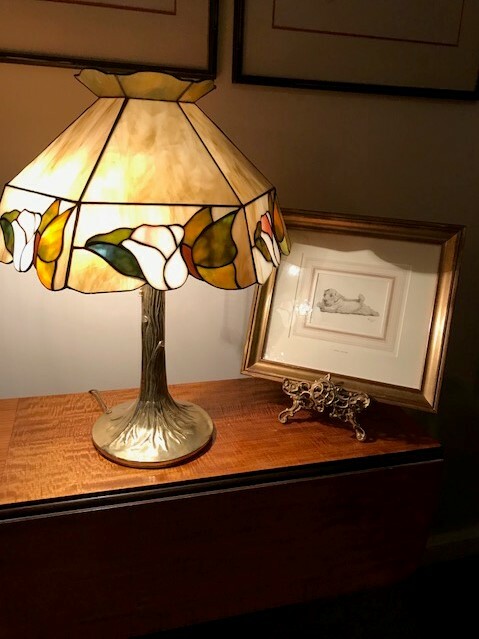 Signed in the margin in pencil bottom right "K M Eberhardt". German circa 1925. 4 ) Young donkey aquatint dry-point etching by Kurt Meyer Eberhardt (German, 1895 - 1957). Aquatint dry-point etching of a standing young donkey by Kurt Meyer Eberhardt (German, 1895 - 1957). Signed in the margin in pencil bottom right "K M Eberhardt". German circa 1925. 5 ) German Shepherd aquatint dry-point etching by Kurt Meyer Eberhardt (German, 1895 - 1957). 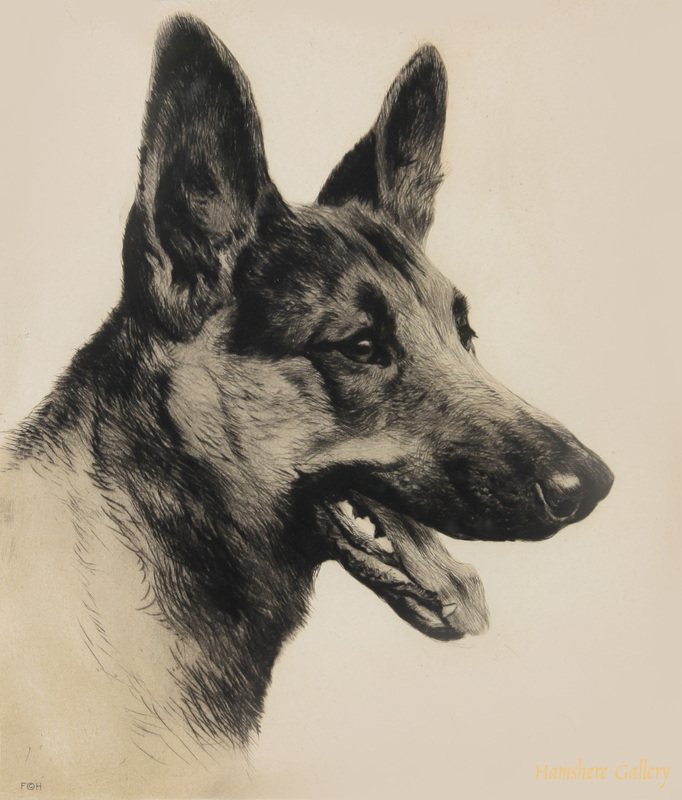 The larger variant, an aquatint dry-point etching of a head study of a German Shepherd by Kurt Meyer Eberhardt (1895 - 1957). 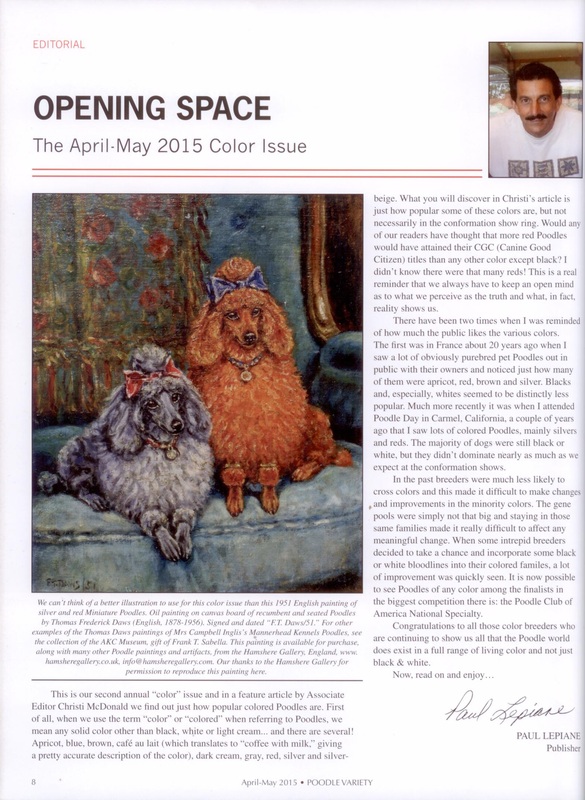 Bears the mark of the Hanfstaengl Fine Arts Publishing House. Signed in the margin in pencil bottom right "Eberhardt". 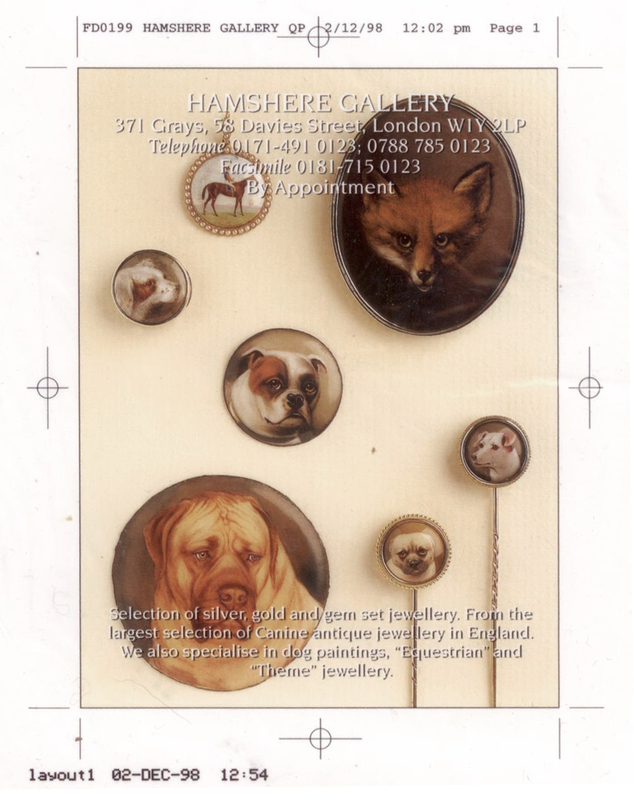 The reverse bears a gallery label for “D.C.H. KÖSTER KIEL MÜHLENBACH 6 KUNSTHANDLUNG Einrahmen von Bildern Glashandlung.Bau- u Kunstglaserei” German circa 1925. 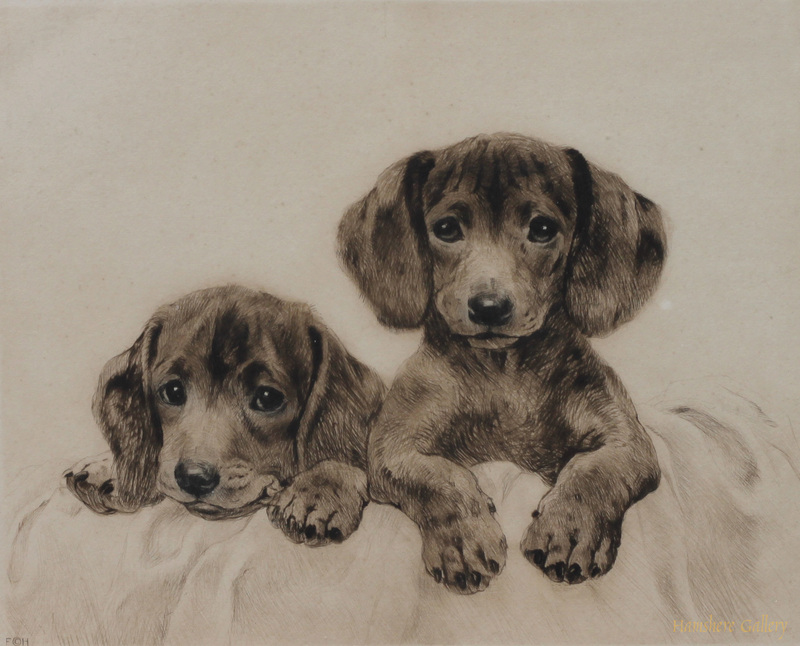 6 ) Dachshund puppies dry-point etching by Kurt Meyer Eberhardt (German, 1895 - 1957). 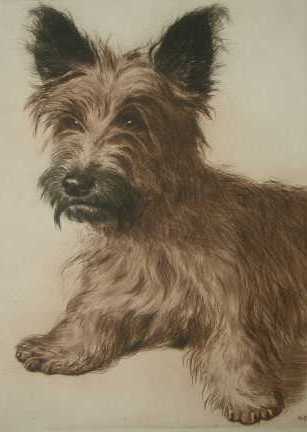 8 ) A dry-point etching of a Skye Terrier by Kurt Meyer-Eberhardt (German 1895-1977). 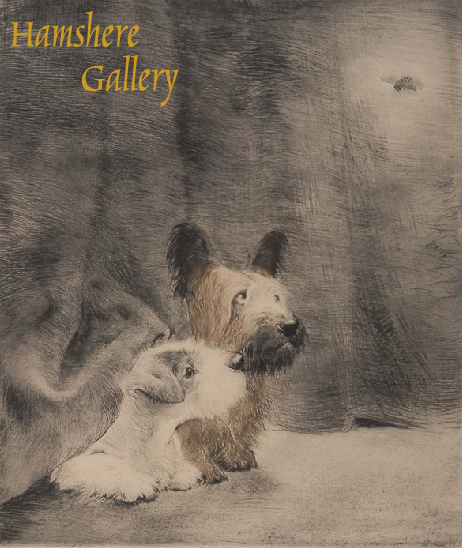 A dry-point etching of a Skye Terrier by Kurt Meyer Eberhardt (German, 1895 - 1957). Signed in pencil "KM Eberhardt". German, circa 1930. 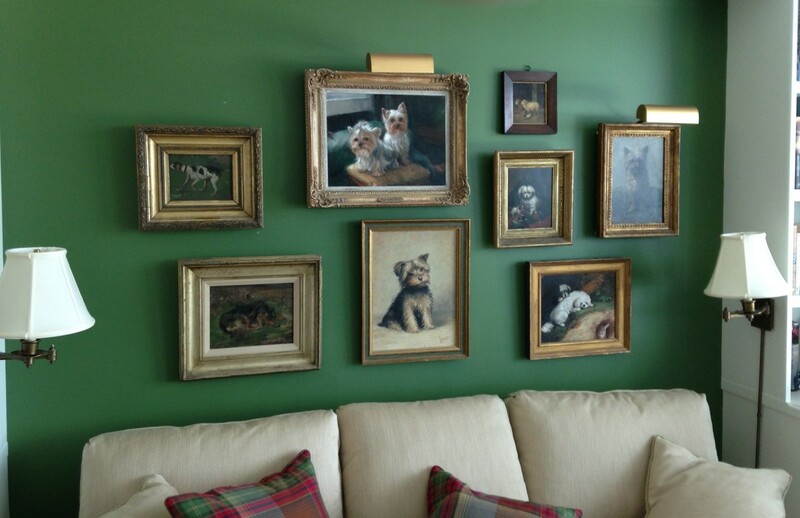 From a series of four etchings with Skye Terriers (three depicting a single and one a pair), and a further two with Scottish Terrier and Sealyham Terrier. Published by Franz Hanfstaengl, Munchen. German, circa 1930. 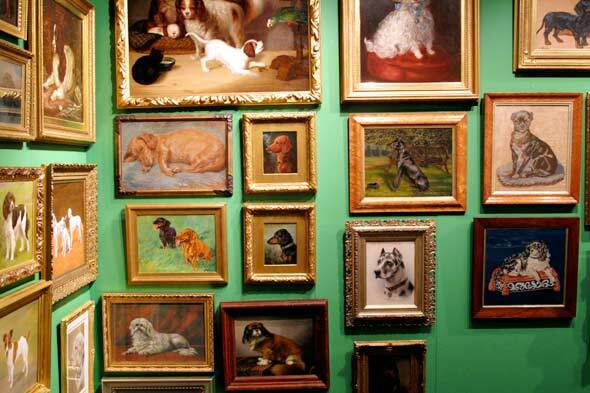 The Skye Terrier appears in several etchings by Meyer-Eberhardt, where the dog is sometimes titled "Teddy". German, circa 1930. 9 ) Kitten by Kurt Meyer Eberhardt (1895 - 1957). 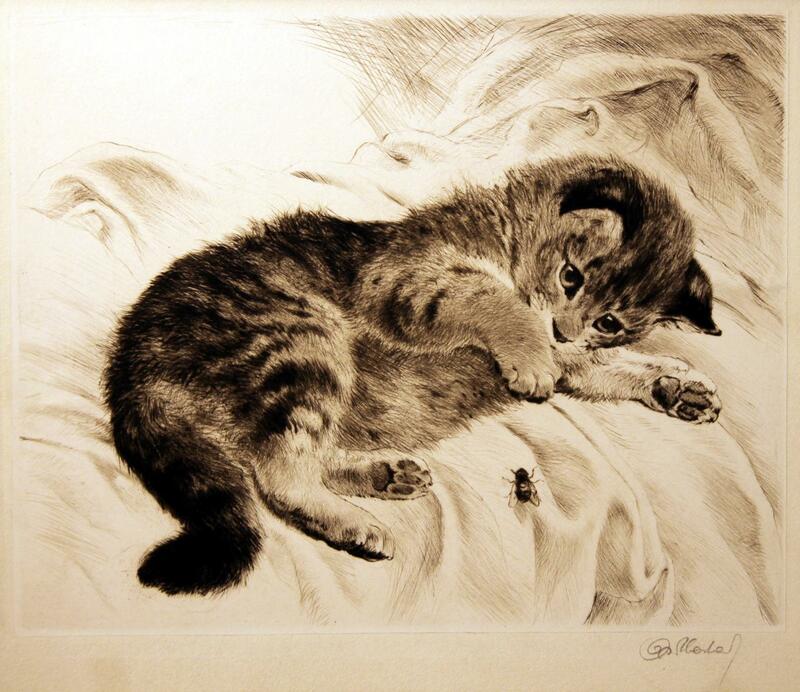 Etching of a kitten lying and playing with a fly by Kurt Meyer Eberhardt (1895 - 1957). 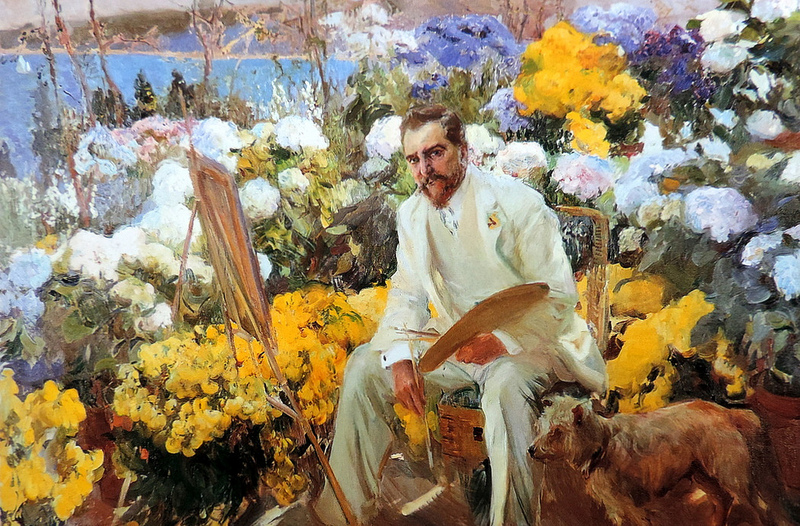 Signed in the margin in pencil "Eberhardt". German circa 1925. 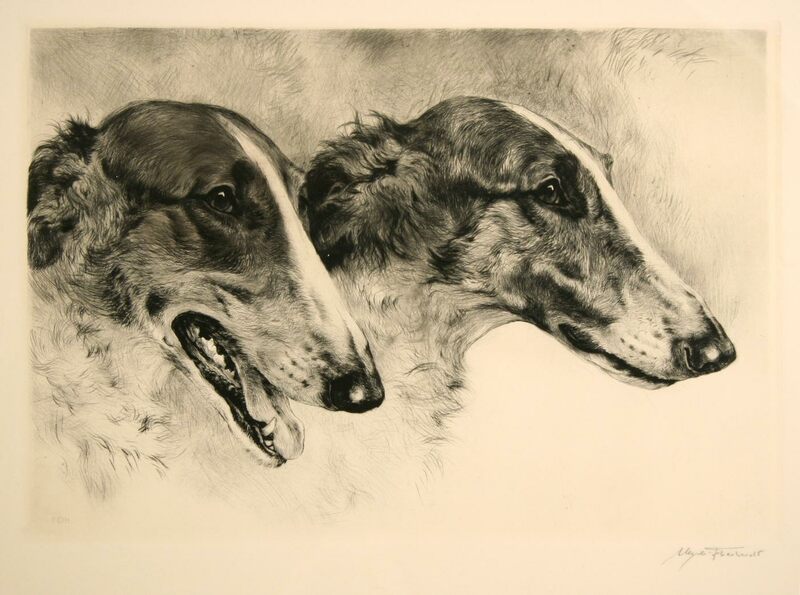 Borzoi etching by Kurt Meyer-Eberhardt (German 1895-1977). 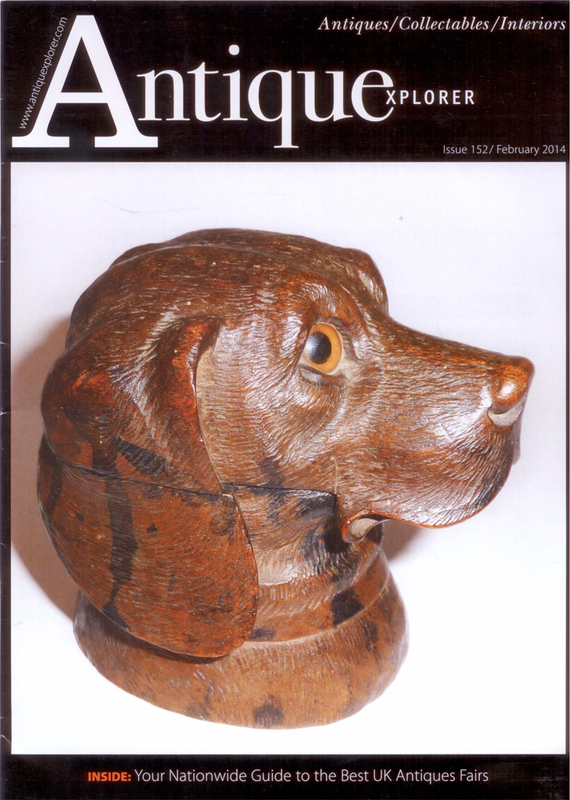 Published by Hanfstaengl Fine Arts Publishing House. Signed in pencil "Meyer Eberhardt". A dry-point etching of a Skye Terrier by Kurt Meyer-Eberhardt (German 1895-1977). Signed in pencil "KM Eberhardt". German, circa 1935. 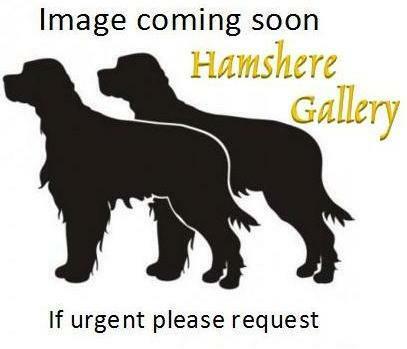 From a series of four etchings with Skye Terriers (three depicting a single and one a pair), and a further two with Scottish Terrier and Sealyham Terrier.